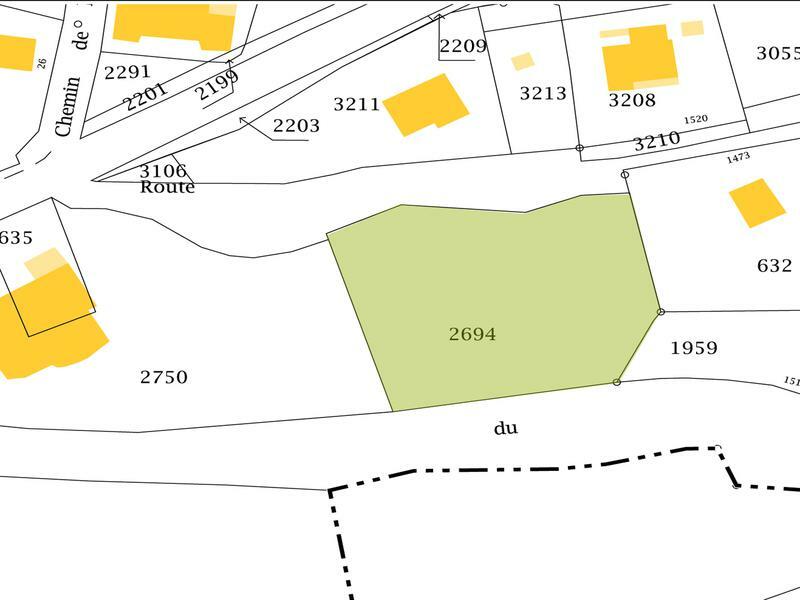 Desirable south facing building plot in Manigod with beautiful mountain views... 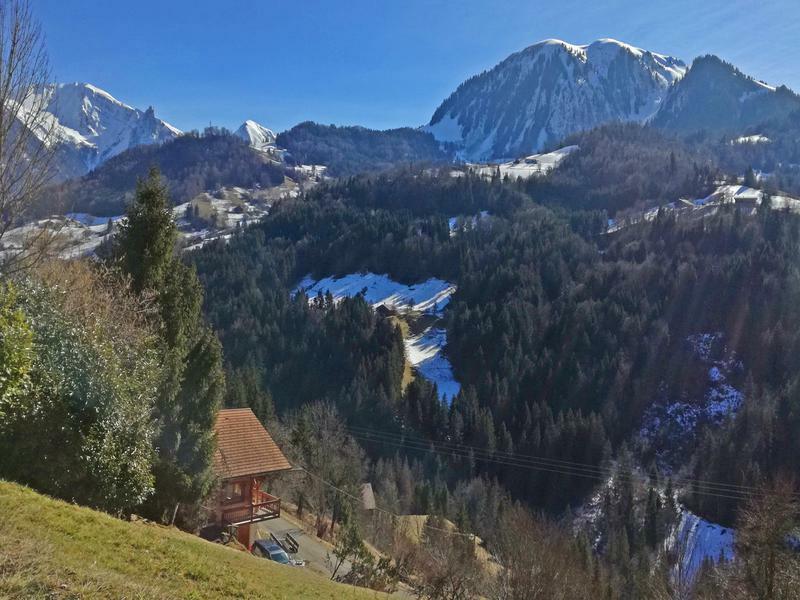 Build your dream chalet on this very desirable plot, all day sunshine and amazing views. 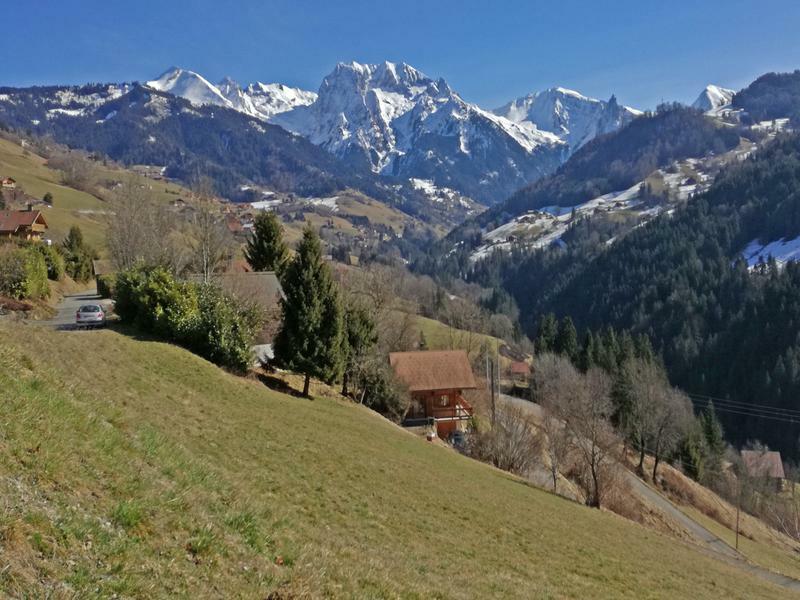 The plot is situated away from the main road but less than 100m to the ski bus stop and just 10 mins drive from la Croix Fry which connects to the La Clusaz ski area. 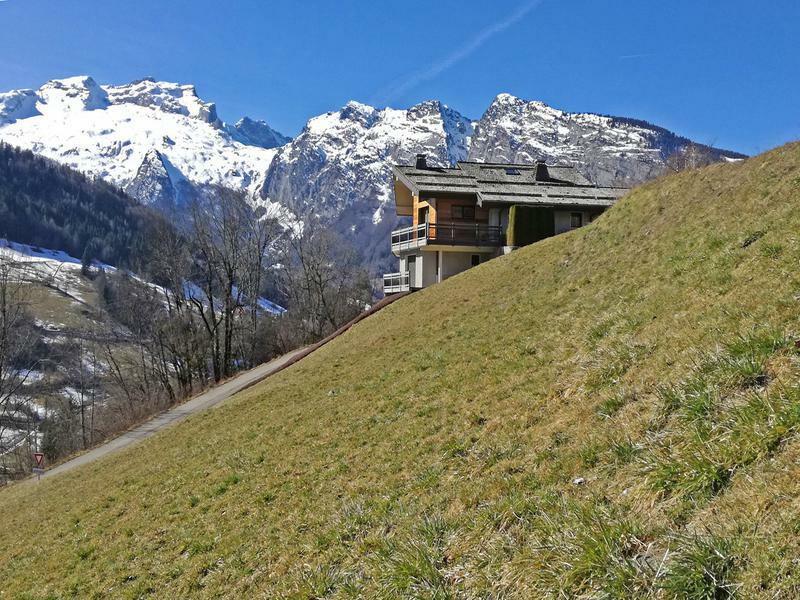 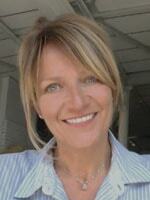 Possibility to build a 175 m2 chalet.